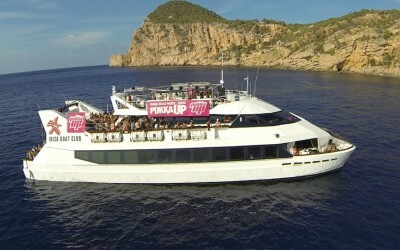 The World’s Biggest Boat Party, Pukka Up, has launched its official Ibiza 2015 trailer to get clubbers in the mood for a brand new season of explosive sunset boat parties. 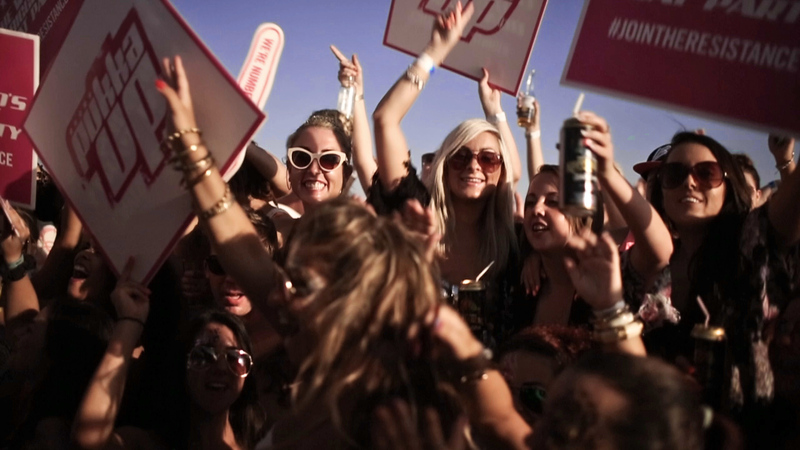 The 4 minute video depicts how Pukka Up Ibiza is more than just a boat party, delivering amazing value for money (from £37.50!) 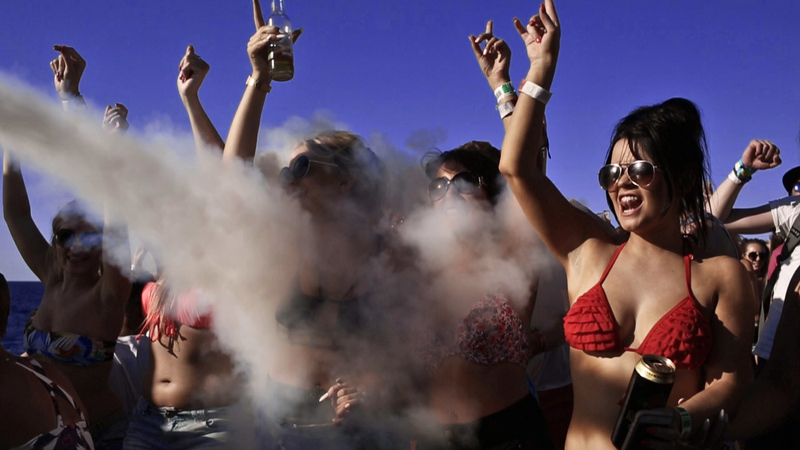 with extras including entry to super clubs Amnesia, Sankeys and the Ibiza Rocks Hotel with heavyweight DJ line ups, pre-parties at Linekers Bar, and access to A-list hangout, Ocean Beach Club. Be warned: with one view of this video, flights will be purchased and time booked off work, quicker than you can say, ‘Don’t miss the boat’… Watch at your peril. Pukka Up sails its fleet of Original Sunset Boat Parties from San Antonio Marina after a pre-party at Linekers Bar on the bay, with a complimentary welcome drink, spectacular water shows from a world champion flyboarder, and the Pukka Up resident DJs delivering hands-in-the-air house music, to a like-minded party crowd. A single ticket also gets you entry to TWO after parties; W.A.R. at Ibiza Rocks Hotel, with lineups including, Gorgon City, DJ EZ, and Mistajam, then on to new night, Shelter and Fix at Sankeys for underground vibes with the likes of Bondax, Chris Lorenzo and Doorly. Entry to Ocean Beach Club is also including for the following day for either chill out or carry-on sessions. 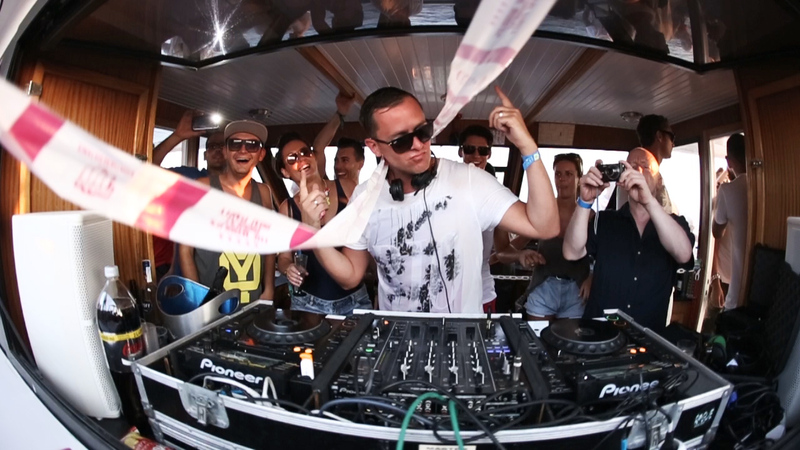 Tuesdays in San Antonio also belong to Pukka Up as it sails another fleet of boats from the Marina (also with Linekers Bar pre-party), with the Pukka Up residents serving up the best Ibiza house to a seriously up-for-it party crowd. A single ticket gets you a free drink aboard, fast track entry into the after party at Together at Amnesia, with 2015 lineup including, Chase & Status, Example, Sigma, Sub Focus and Defected In The House, plus entry to Ocean Beach Club the following morning. First tier tickets priced at just £37.50 / €49 are almost sold out from www.pukkaup.com, so be quick to snap one up at such amazing value. 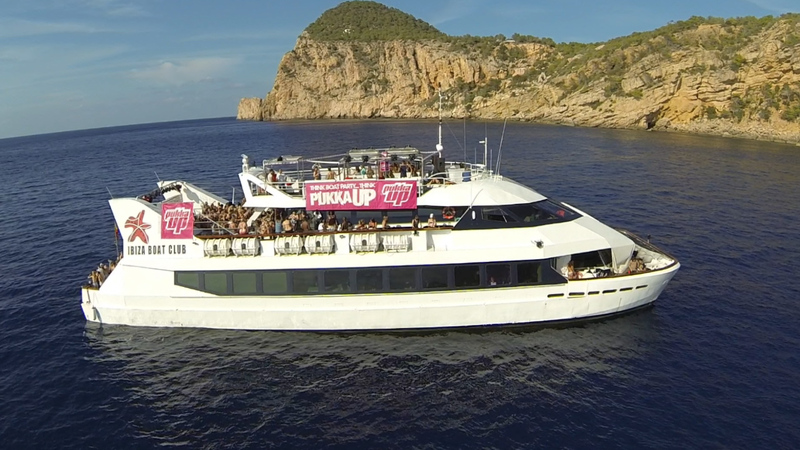 Often imitated but never bettered, Pukka Up is the original Ibiza boat party. Keep an eye on www.pukkaup.com or follow @pukka_up on Twitter for all the latest news.